Ian Wishart was first elected as the MLA for Portage la Prairie in 2011. He was re-elected on April 19, 2016 and subsequently appointed to cabinet as Minister of Education and Training. Ian graduated from the University of Manitoba with a Bachelor of Science Degree in Agriculture. Before his election to the Legislature, Ian had a long and accomplished career in the agriculture industry as a producer raising cattle and as an advocate through a variety of organizations. 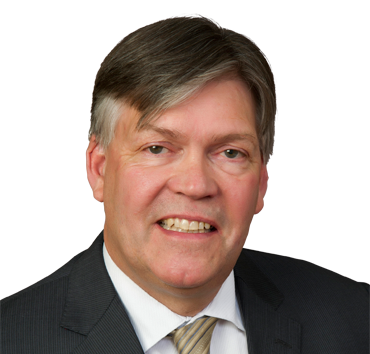 Ian has served as President and Vice President of Keystone Agricultural Producers, on the executive of the Canadian Federation of Agriculture, and as a board member with the Manitoba Crop Insurance Board and the Manitoba Water Council. Ian received the Agri Food Award of Excellence for the environmental work he has done on the Alternate Land Use Services (ALUS) program that introduced the principles of Environmental Goods & Services to Canadian agricultural policy. Ian has also given back by volunteering with a number of community boards including the Portage Fair Board, the Delta Agricultural Conservation Co-op, and the Centennial Community Club. Ian lives on the fourth generation family farm just north of Portage la Prairie with his wife Leslie and their two children. He is eager to continue serving his constituents and to helping build a better future for Manitoba as part of a new Progressive Conservative government.